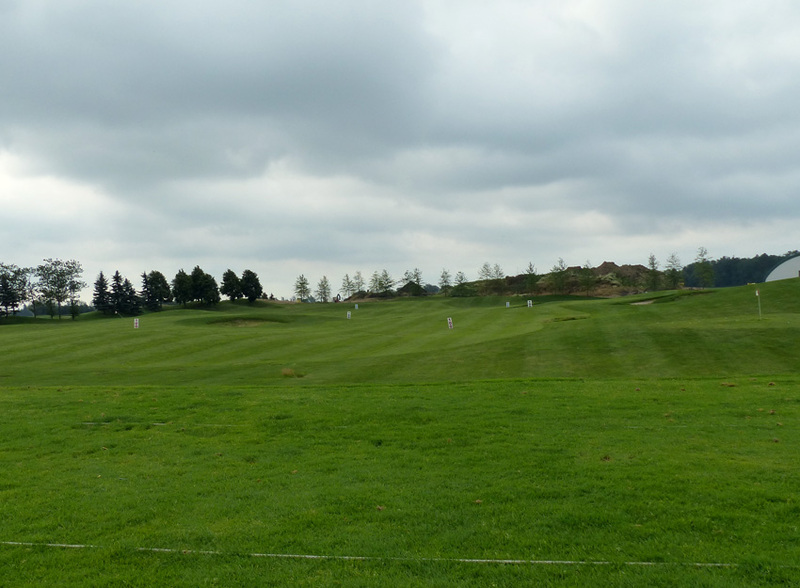 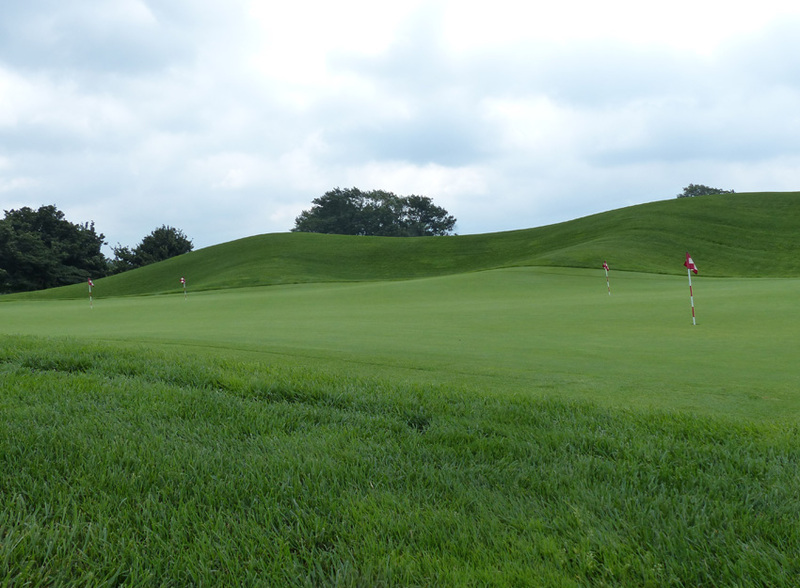 Our six-acre bentgrass practice facility is one of the best—or the best—in the area! 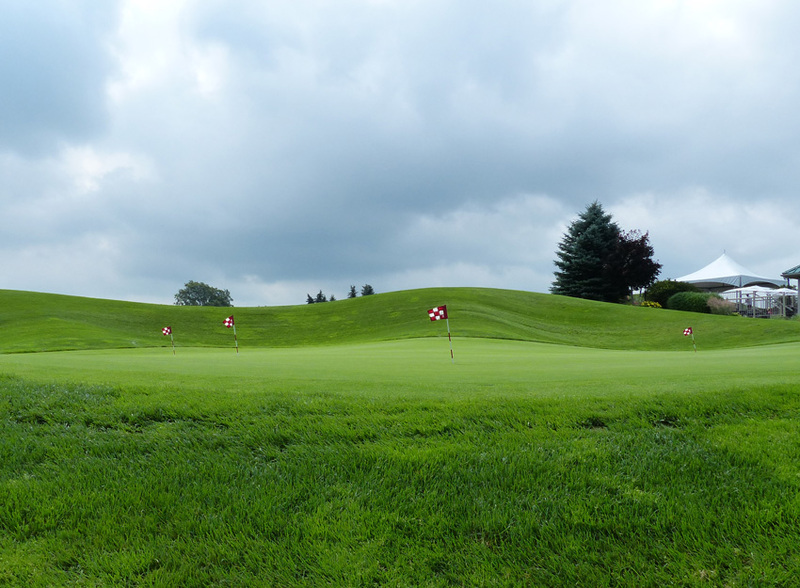 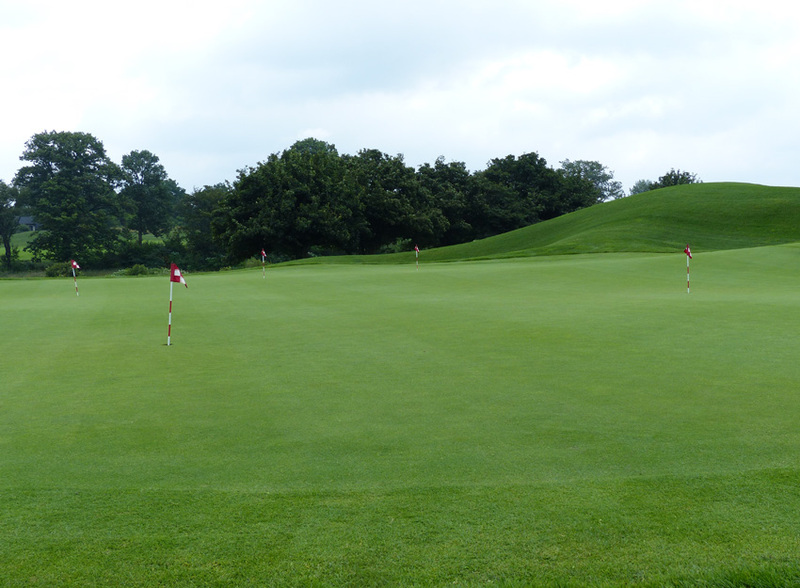 We feature a bentgrass tee deck and a variety of target greens, a chipping area and a magnificent practice putting green. 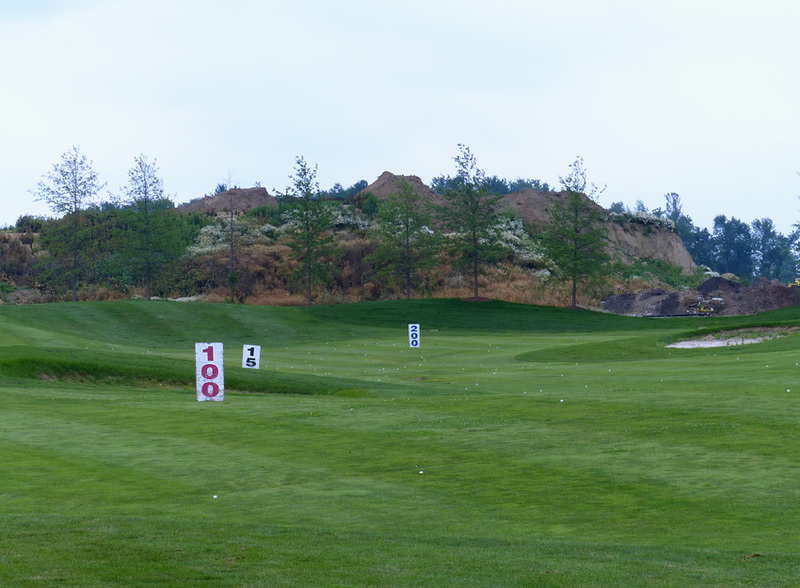 Whether you’re warming upbefore your round or spending time improving a certain part of your game come to Willow Valley and practice your swing on the real thing.